In the heart of the city, a pig with heart. 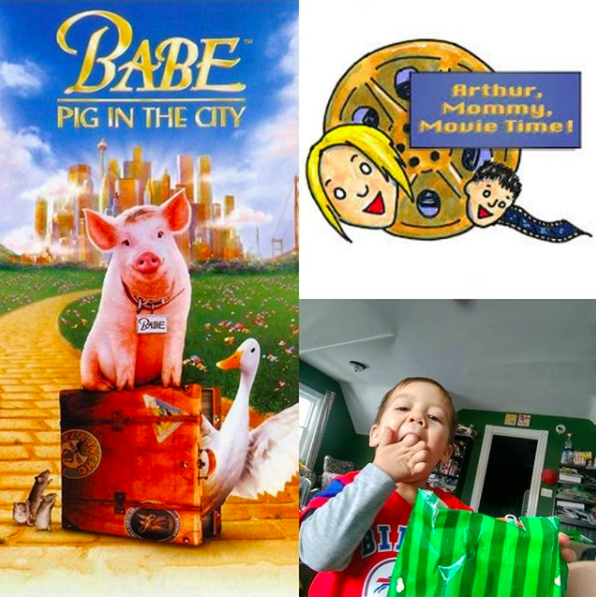 Arthur turns three, I saw The Shape of Water and we watched this astonishing sequel. Arthur sings plenty of songs and I think I accidentally left a fart in the final edit. I really appreciate for this great information,It is very nice of you to share your understanding.I want to send a thank to you. I usually read them. Thank you for your sharing articles. The articles brings some advice.They contain pieces of advice. I think many people love and need them. I just want to let you know that I just check out your site and I find it very interesting and informative. These kind of articles keeps the clients enthusiasm for the site, and continue sharing more ... positive conditions.